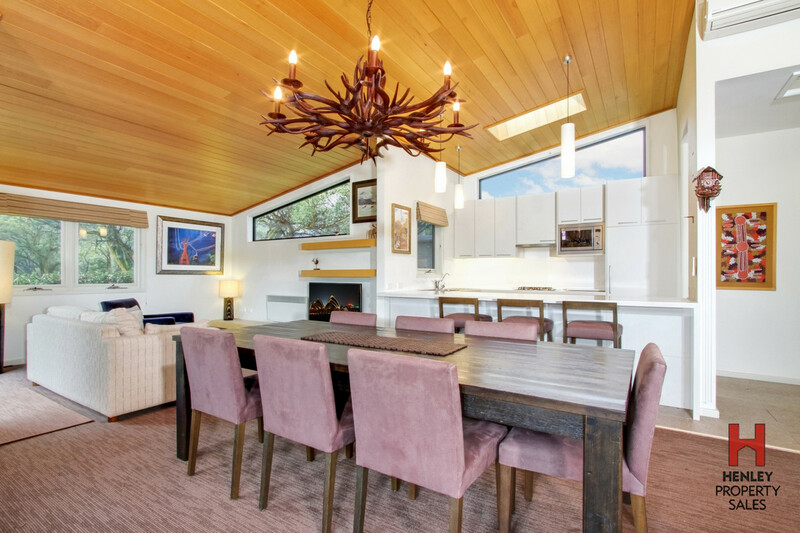 An outstanding architecturally designed mountain home with a dual key attached studio, the property embraces the natural environment with large windows and natural materials. 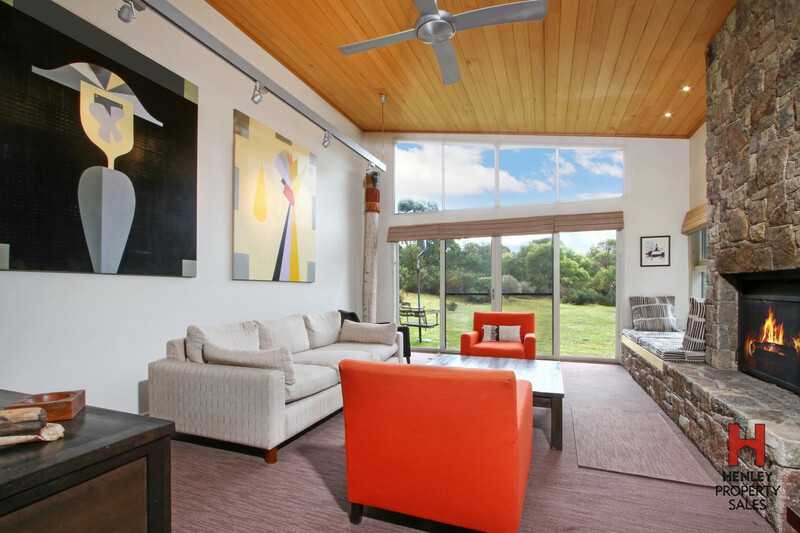 Meeting the highest standards of Crackenback Resort living, this stunning riverside residence, of generous proportions and natural beauty, provides superior privacy and outlook. 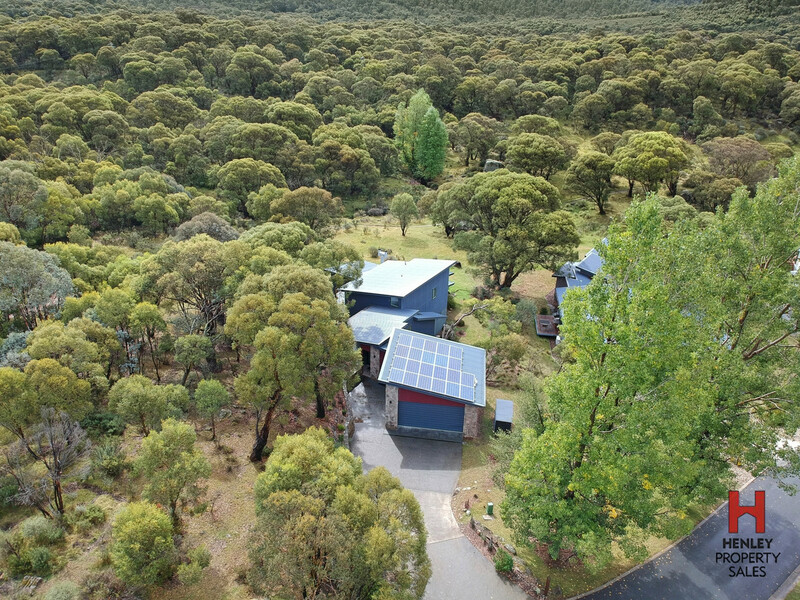 Featuring high ceilings finished in Mountain Ash that include tasteful skylights, the property invites the natural light to fill every space and make the most of the privacy nooks. 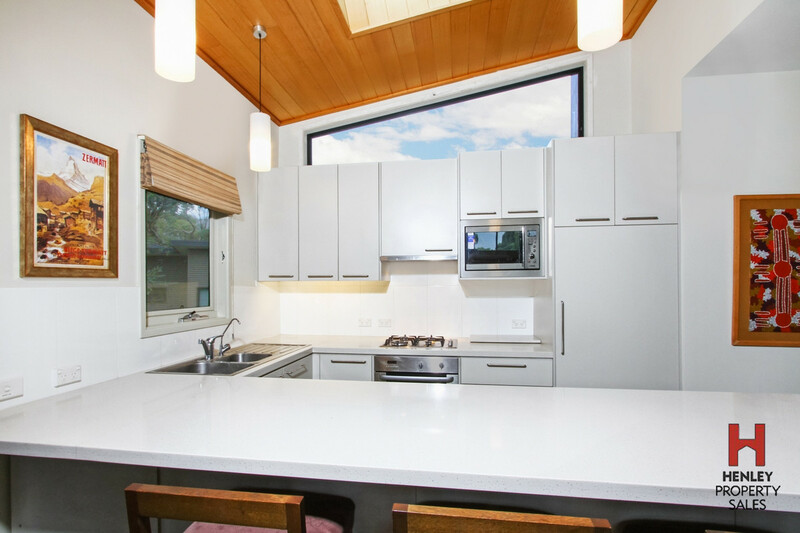 With comfort a priority, the property has been designed with double-glazed windows and multiple heating options throughout including an open fireplace, underfloor heating in all bathrooms and wall-mounted reverse cycle air-conditioning units in both the chalet and studio. 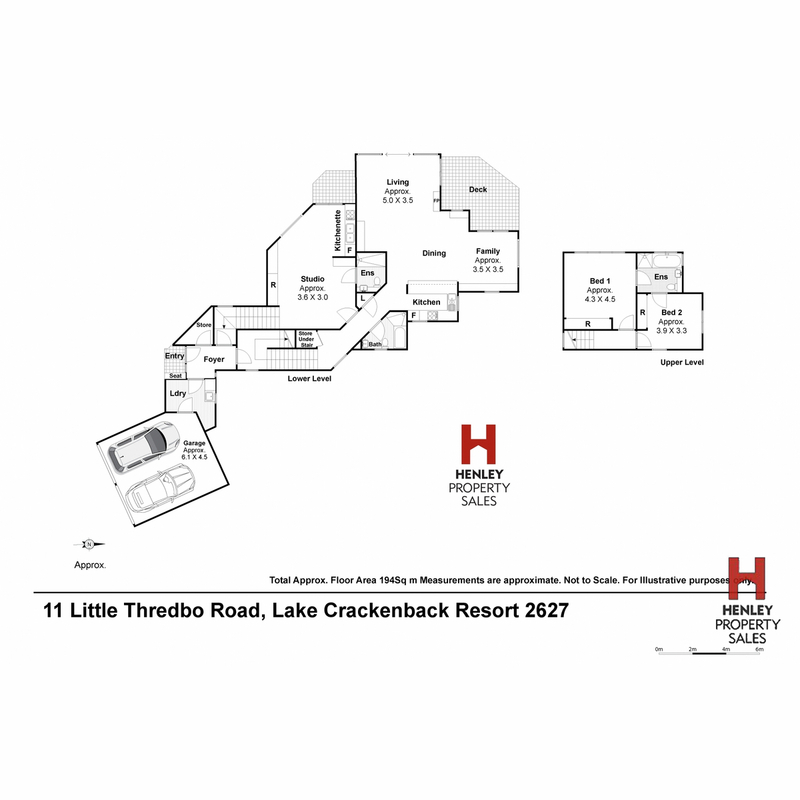 Consideration has been given to storage with the design incorporating ski storage in the lobby area along with a wet area in the laundry and a wine storage area on the lower level. 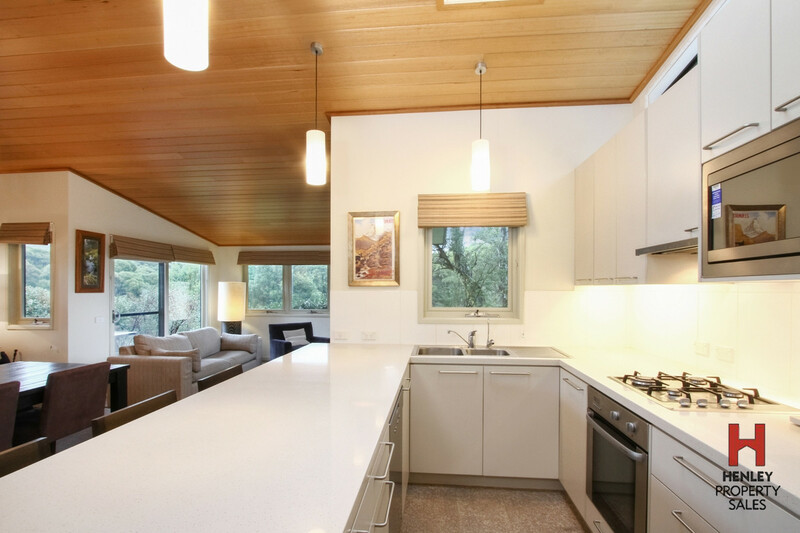 It is important to note that the current furniture and appliance are including in the sale. 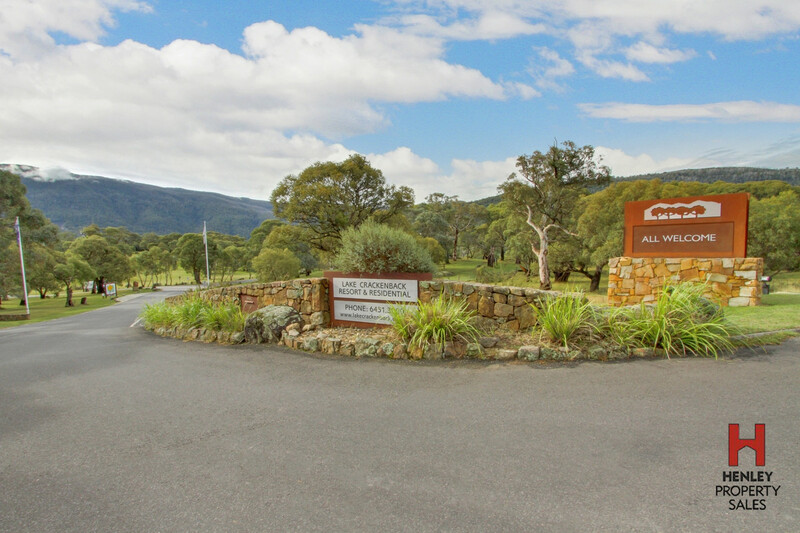 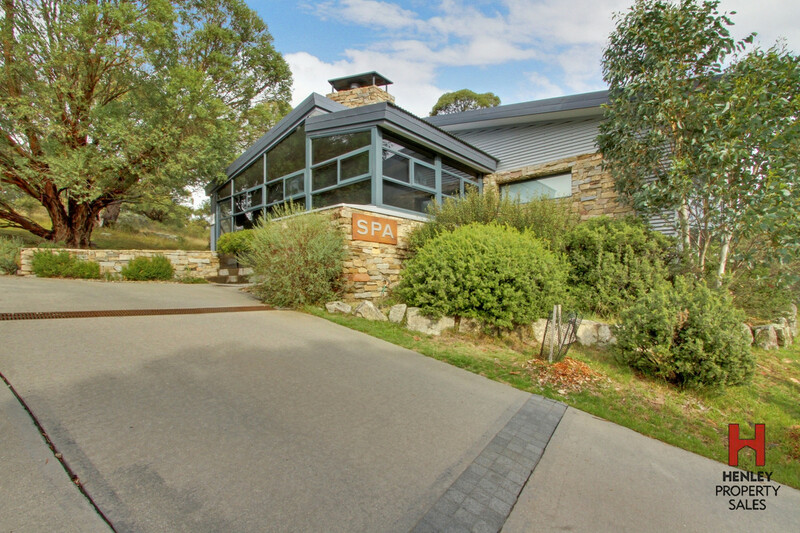 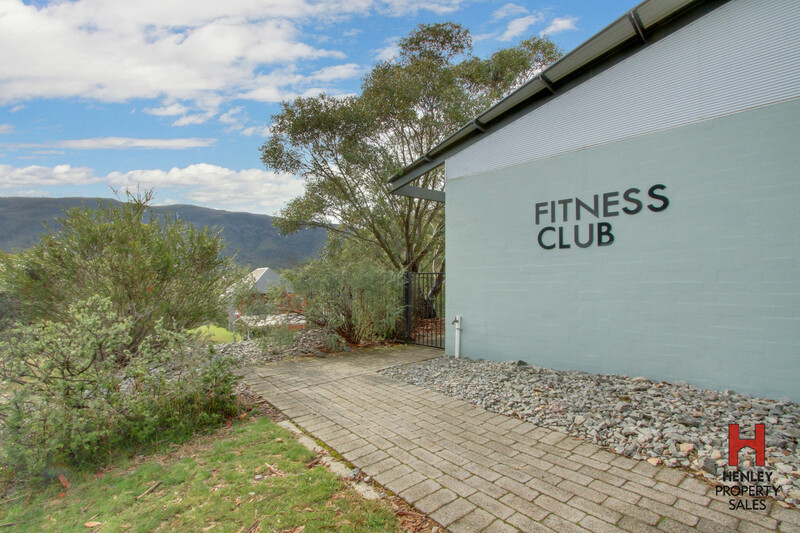 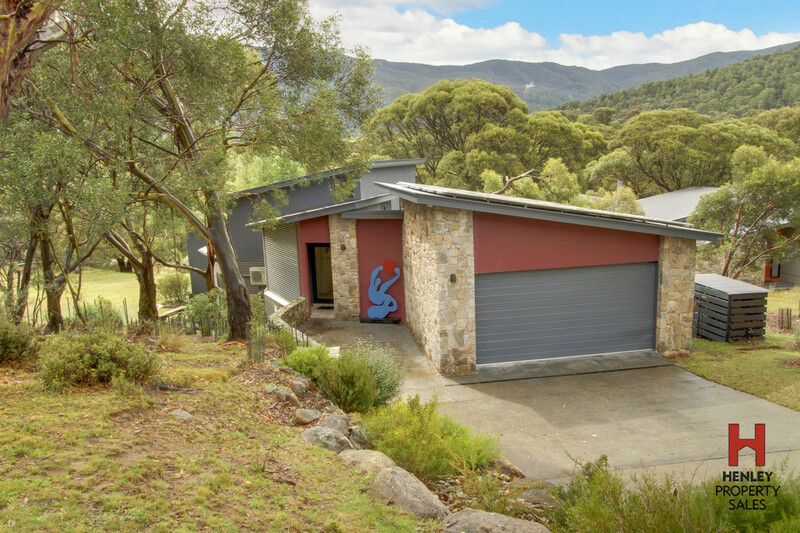 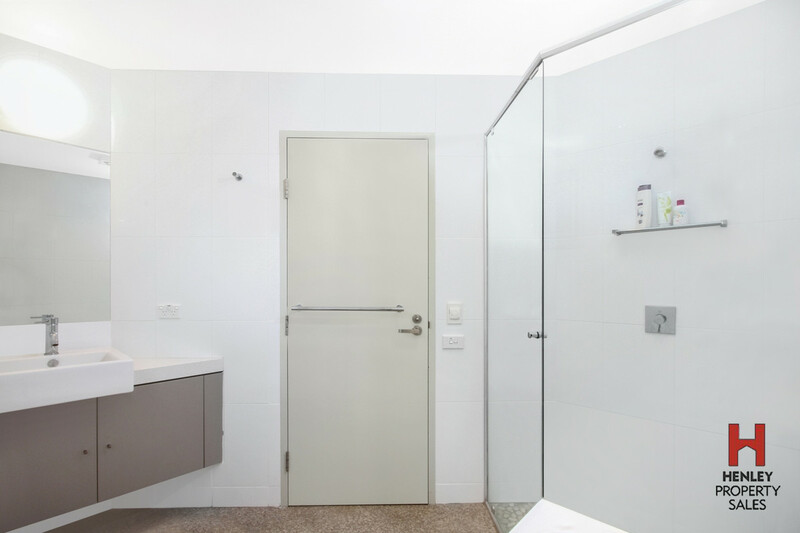 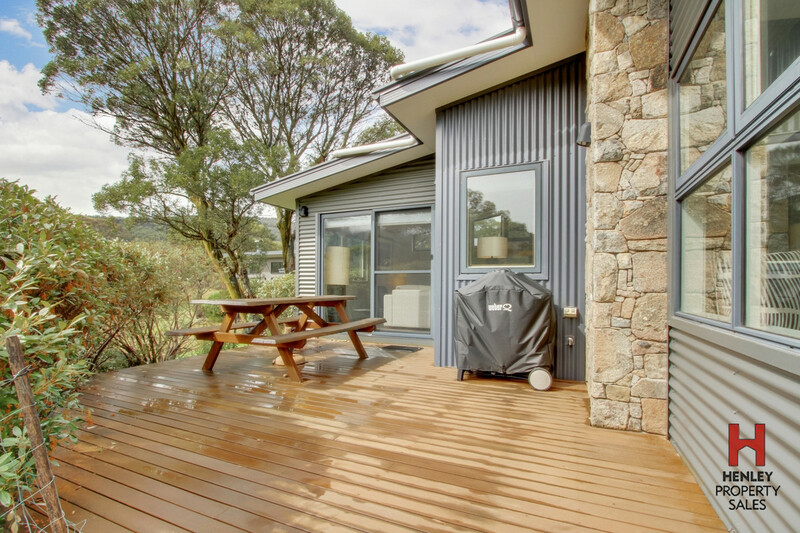 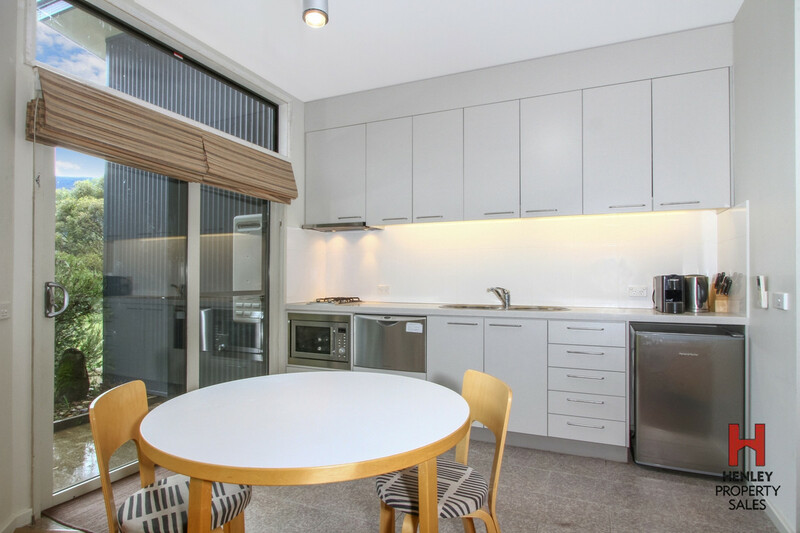 Including extra deep double lockup garage, very private outdoor deck area with BBQ and outdoor setting taking in the abundant wildlife and the gentle sounds of the Little Thredbo River. 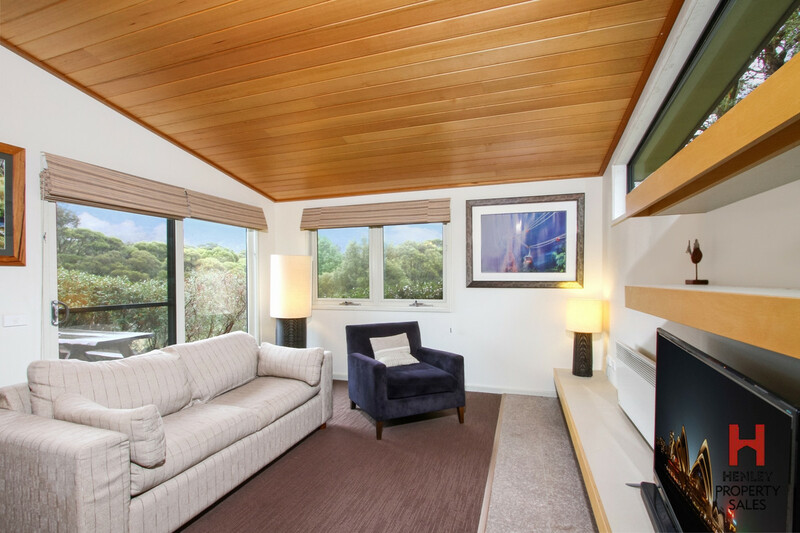 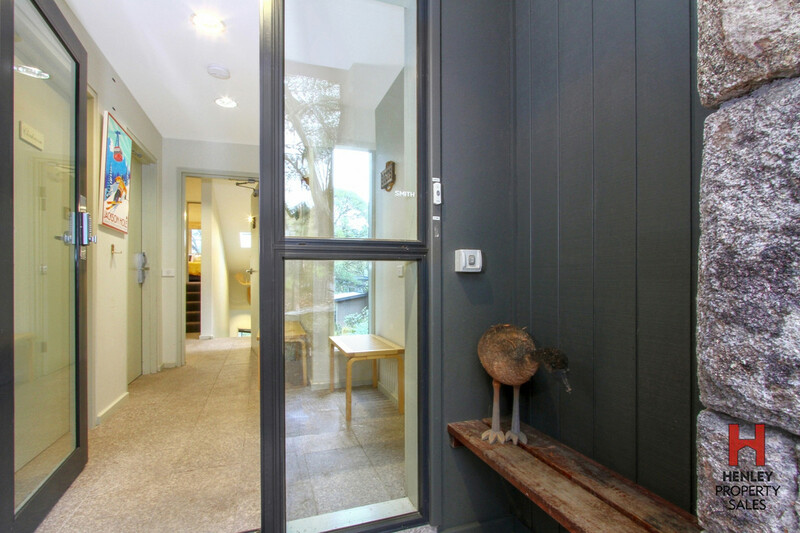 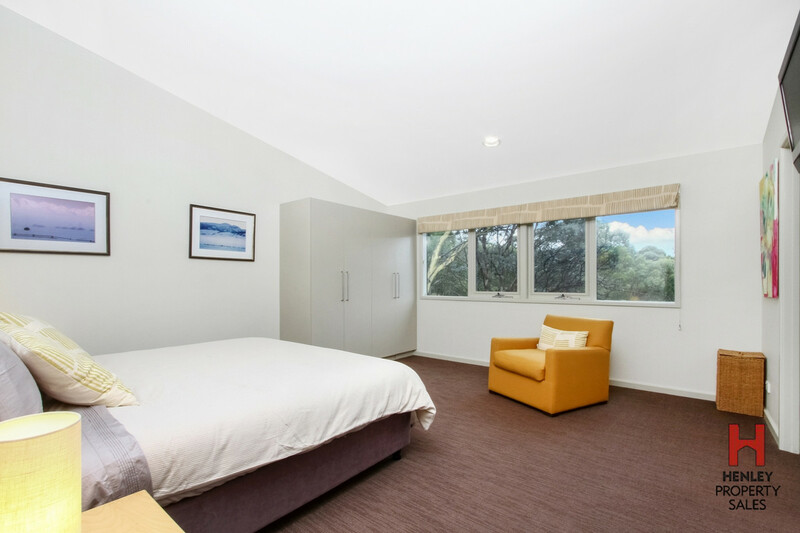 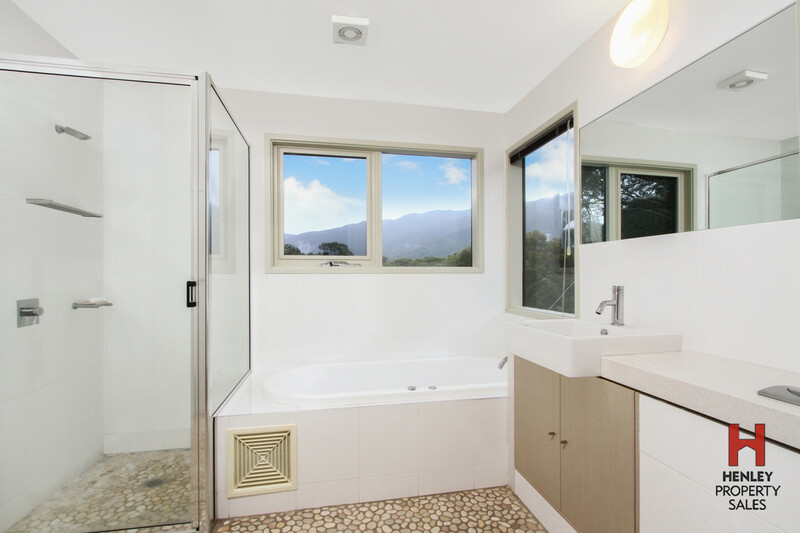 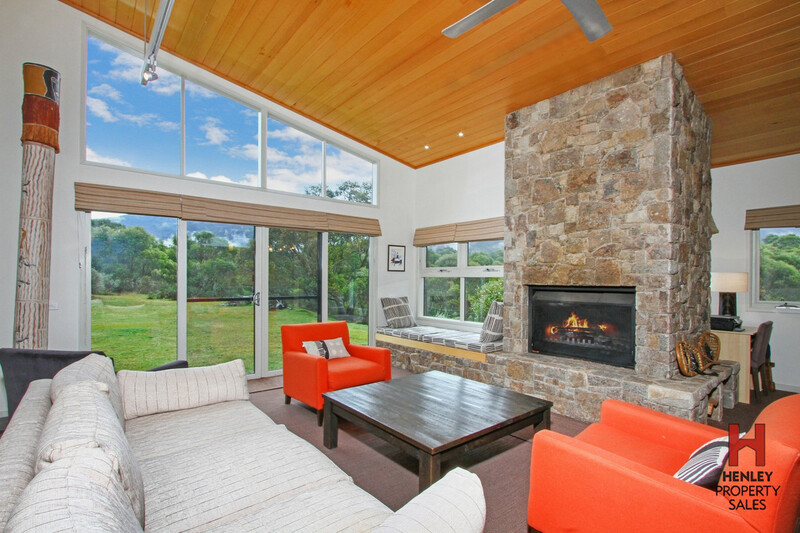 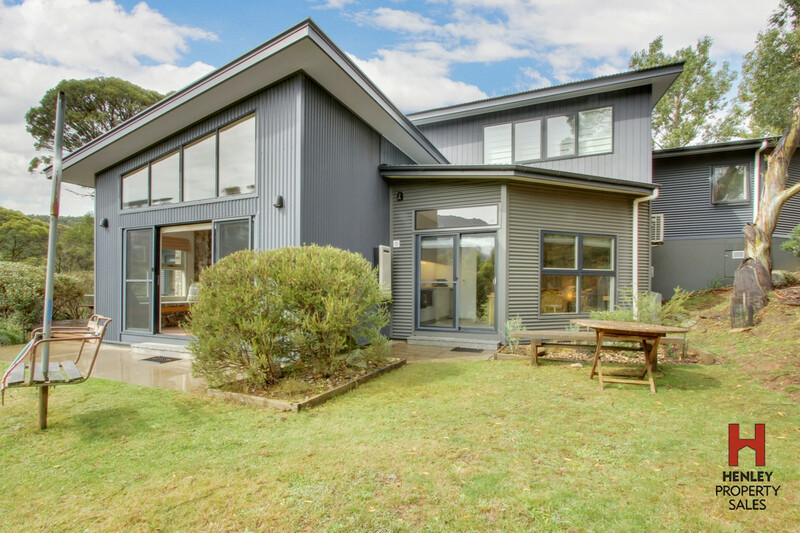 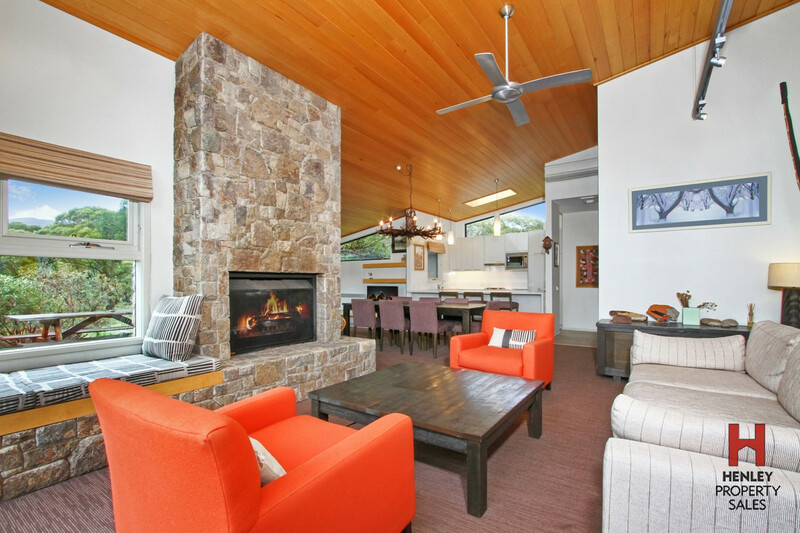 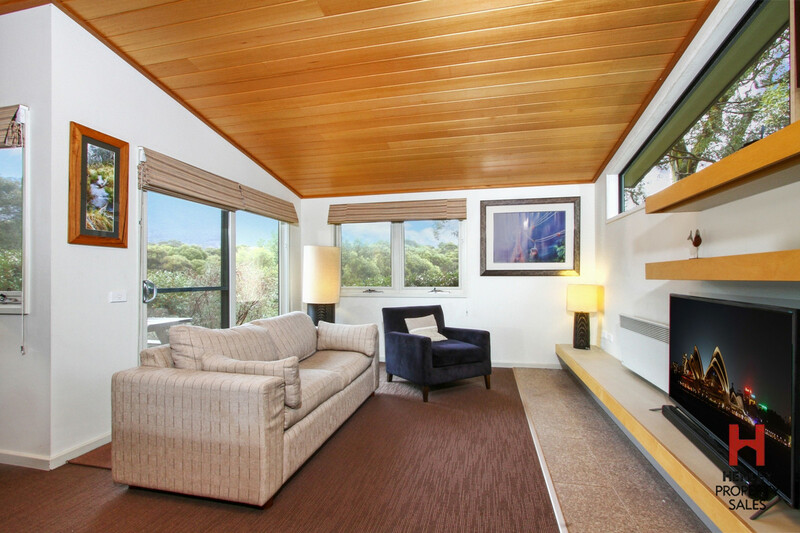 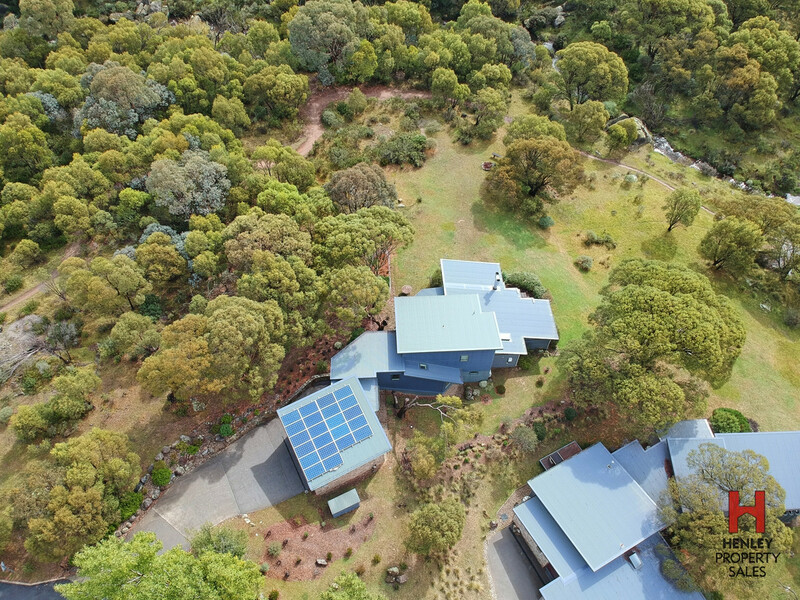 On a 1189m² block with well-established native landscaped gardens bordering the Little Thredbo River. 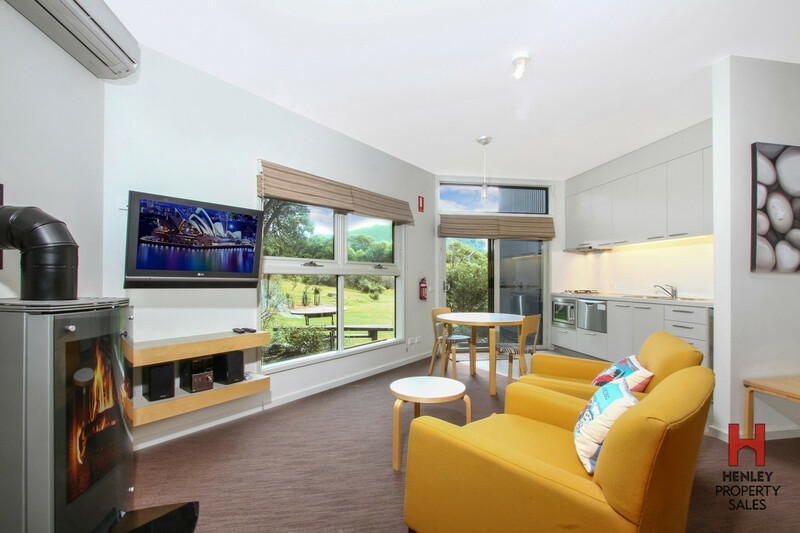 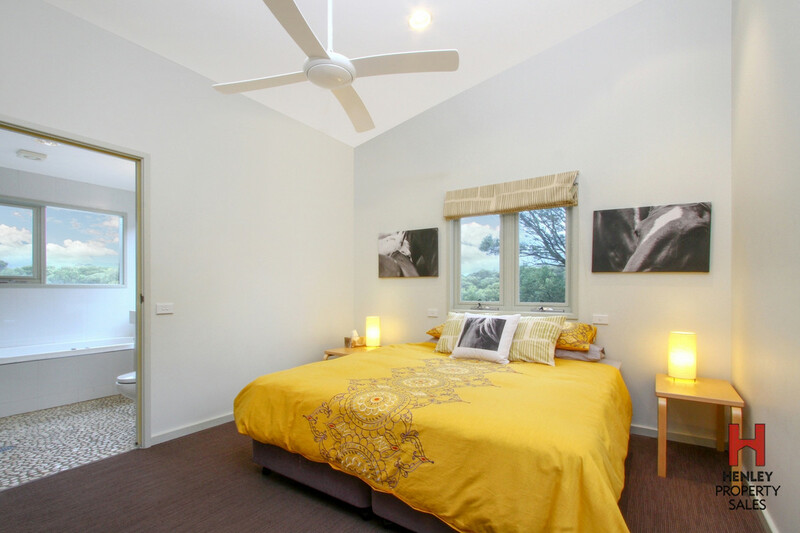 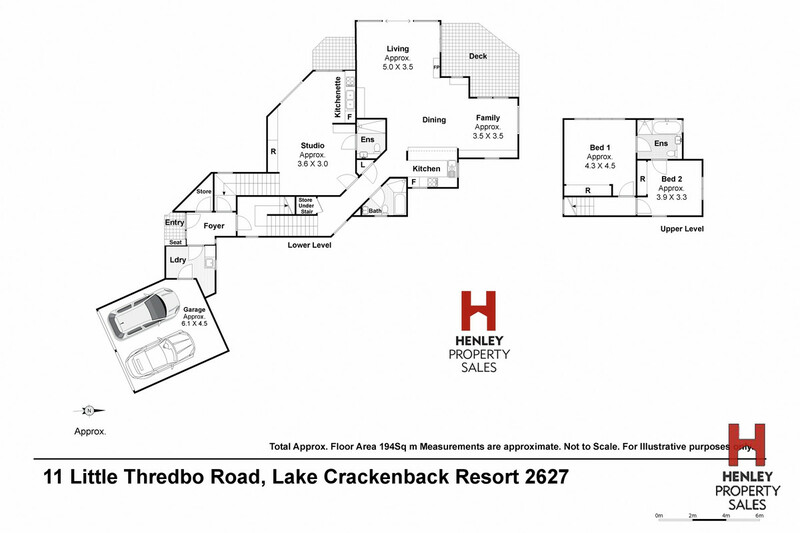 Secure & private location within the Lake Crackenback Resort providing excellent resort services. 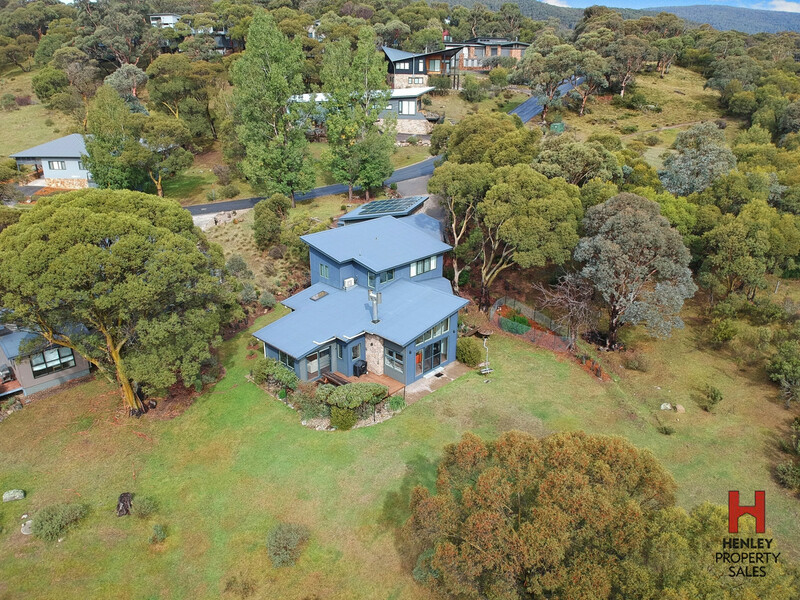 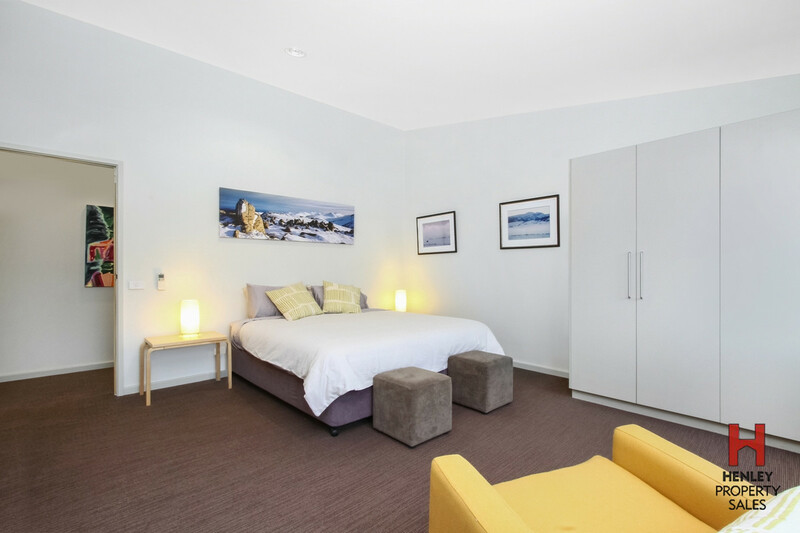 The close proximity to ski resorts, world-class mountain bike trails, great trout fishing and the Kosciuszko National Park is second to none.